The Simple tutorial to install Clockworkmod (CWM) recovery on HTC One V. CWM Recovery is very helpful and its different from the Normal recovery Mode. It provides very different options that normal recovery doesn’t have .You can able to install custom roms on HTC One V after CWM installed on your phone. Unlocking bootloader and installing CWM on your phone will void your warranty or may cause damage to your phone. Please read the instructions carefully. Razzil will not be responsible for any damage. 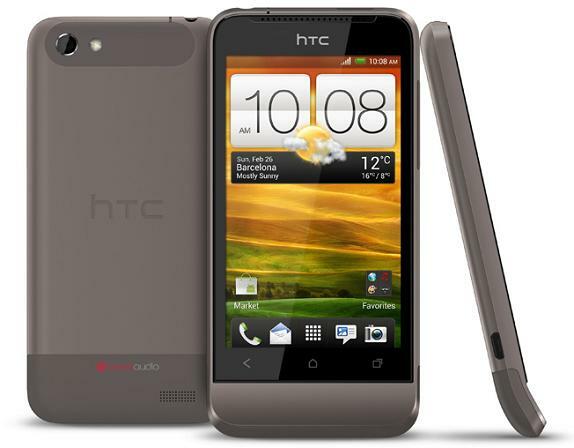 Unlock the bootloader of HTC One V.
Copy the ‘recovery.img’ file to the ‘Fastboot’ folder. (Now you’ve 5 files in Fastboot folder). Once you’re in fastboot mode, connect your phone to the computer. Type ‘fastboot devices’ on Command Prompt ( If a string of number and letter is shown it means your phone is properly connected). Type ‘fastboot flash recovery ‘recovery.img’, After that recovery.img will flashed and you’ll get okay message in command prompt. Once the installation is complete, reboot the phone by typing ‘fastboot reboot’ and press Enter in the command prompt to reboot the phone. Kudos You’ve successfully install Clockworkmod (CWM) recovery on HTC One V.